Broadly, SEO is any activity that helps you improve your ranking on search engines such as Google, Bing, and others. With 3.9 billion internet users and over 3.3 billion searches being performed each day, securing a good rank isn’t easy. And that’s exactly why SEO techniques are so important for businesses. A good SEO strategy is absolutely critical for most businesses. This is true even for local businesses that don't necessarily offer their services online. According to a study, local searches account for 35% of all searches. 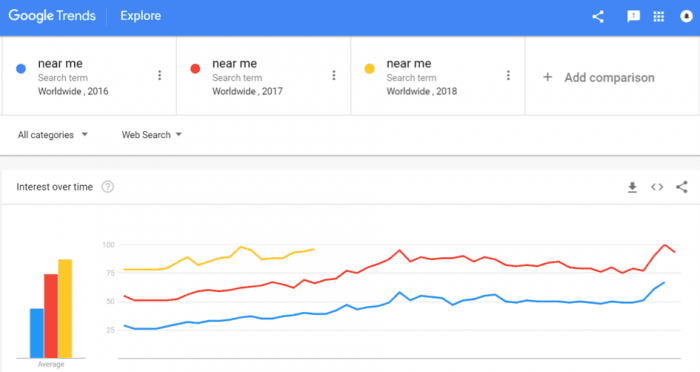 Local search functions such as Google's “near me” have seen a massive increase over the years. Search engines are always tweaking their search algorithms and changing the value they attach to certain aspects of your website. This adds an additional layer of complexity to the already challenging task that SEO managers are faced with. That's why we've put together this guide that includes effective SEO tactics and best-practices for 2018. By focusing your SEO efforts on these, your website can stay competitive and maintain a strong ranking. So let's get right to it. One of the most effective SEO tactics that can help your rankings is extensive competitor research and analysis. The first step is simply to identify your key competitors, either by industry, geography, keywords, or any other relevant factors. A thorough analysis will help you discover areas where your competitor is succeeding and possibly unearth weaknesses you can benefit from. Keyword Analysis: As one of the most important factors of good SEO, analyzing your competitors' keyword usage is absolutely critical. Using keyword suggestion tools such as - KeySearch, Moz Keyword Explorer, or Google Keyword Planner can help you find keywords that your competition is using as well as ones you can use yourself. Link-Building Analysis: Another key SEO factor, link-building is vitally important for improving a site's SERP rankings. Look for their origin, numbers, and the anchor text they use to help determine how your competition is performing on this front. It may be worth contacting those sites to see if they can provide backlinks to your site as well. 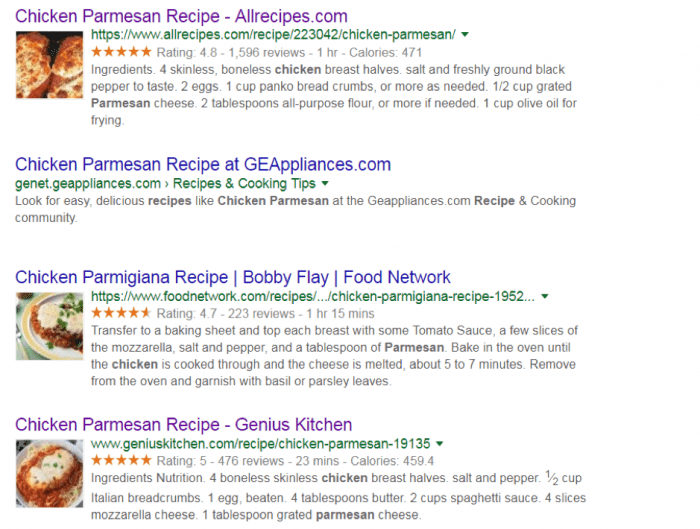 Content Analysis: Take a look at the content on your competitors' sites. How often do they post new content? What is the length of their blog posts? How is their content structured? If your competitor is performing better in search rankings, it may be worth emulating the practices that appear most valuable. I’d strongly recommend that you use specialized tools available to perform competitor analysis. Tools like SEMrush, Ahrefs, or SpyFu help with the tedious legwork required in optimizing your site for searches. While backlinks are an invaluable part of a good SEO strategy, not all backlinks are created equally. Some will naturally tend to perform better than others, so it's important to monitor their performance. This helps you zero in on the types of backlinks which are most valuable. Or understand which sites tend to drive the highest quality traffic. You may want to remove certain links or unilaterally disavow them if they are adding no value or penalizing your search rankings. Tools like Majestic, Ahrefs, or Moz Open Site Explorer can help you conduct a thorough backlink analysis of your website. The mobile search market has been growing rapidly, and we’ve always anticipated that mobile may become more influential than desktops eventually. In 2017 mobiles finally took the lead and now account for more than half of all web traffic globally. However, it's not enough to just look good. Sites also need to load fast or else your visitors will get frustrated and leave. With these performance goals in mind Google, along with a number of other tech companies, introduced AMP - an open source project to deliver Accelerated Mobile Pages. Using a stripped-down form of HTML, Google claims that AMP optimized pages load up to 85% faster. So, if you’ve not yet optimized your web pages for mobile, the time to act is now. Security and Privacy: By securing communication between users and your servers, chances of interference or damage by third parties reduce greatly. This results in a greater level of trust from both your users and from web browsers - many of which now display warnings when users navigate to non-HTTPS sites. Improved Ranking: By virtue of your increased trustworthiness, most sites that make the change to HTTPS can expect to see a small boost in their search rankings. You can also expect to see a larger number of referrals and traffic over time as Google is more likely to recommend secure sites in search results. As of mid-2017, around 31% of web domains have completed the transition to HTTPS. This number is only set to rise from here as secure communication protocols increasingly become the norm across the web. Immediately after making the switch to HTTPS, you can expect to see a dip in your website rank and search results performance. This is because of the change you make to your base URL. However, this dip will be short-lived and you should see your rank recover or even improve in short order. As internet speeds have increased, so have the expectations of website performance from mainstream users. According to a study by Adobe, almost 40% of users will leave a website if it takes too long to load. Thankfully there's a lot you can do to help boost that load time, most of which can be easily implemented. Use high compression for images to significantly reduce your load time. You can even use a Content Delivery Network (CDN) to help global users access your content without having to ping your domestic server. As part of your efforts to optimize for mobile devices, integrating better voice search functionality is a good idea. The ultimate goal of focusing on voice search is to be considered a source for a “Featured Snippet” - as Google Assistant, Siri, and Alexa will read out information from these sources and often cite the source as well. Website crawlers have gotten far more advanced and capable over the years. However, sometimes what is obvious to a human user is completely obscure to a machine. The result is that, occasionally, site crawlers may make errors or omit data while indexing your site. The solution, of course, is to use structured data. Using structured data is nothing more than formatting your website's code into a uniform layout. When search engine crawlers index your site, they will be able to pick up a richer amount of data since it was laid out in an “expected” format. SEMrush: is one of the most popular marketing and SEO platforms available. 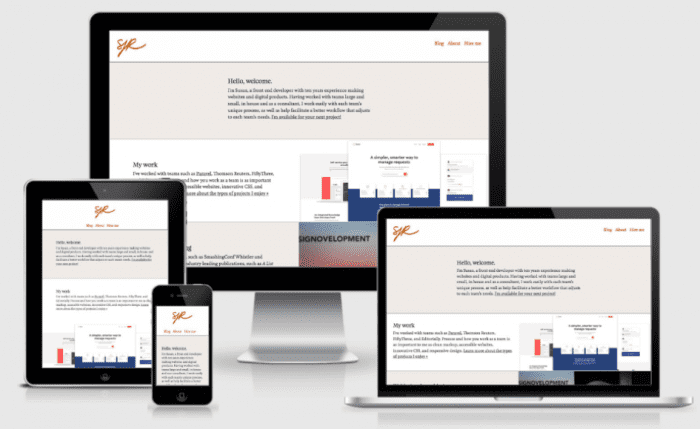 It has an impressive range of tools and services to provide an extensive, holistic view of your website's performance. SEMrush goes beyond just providing SEO solutions. It supports a number of key marketing operations such as advertising strategy reports, social media, PR tools, and even content suggestion and curation services. SpyFu: This specialized tool is your one-stop-shop for getting all of the information you need about your competition. 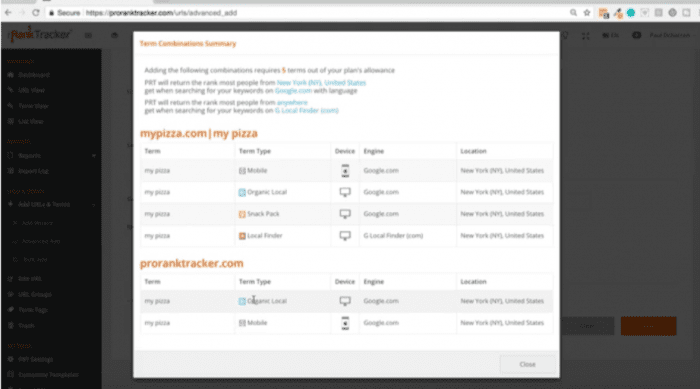 From detailed keyword research and backlink analysis to organic vs paid search traffic analysis, SpyFu has you covered. Using premium competitor analysis tools is a great way to avoid the time and labor-intensive tasks that go into researching your competitors - to identify opportunities and points of weakness that you can exploit. Pro Rank Track: Knowing where you stand in search rankings is critical to help you plan your SEO efforts effectively. Pro Rank Tracker not only helps you keep track of your global rankings, but also your local and mobile search rankings. 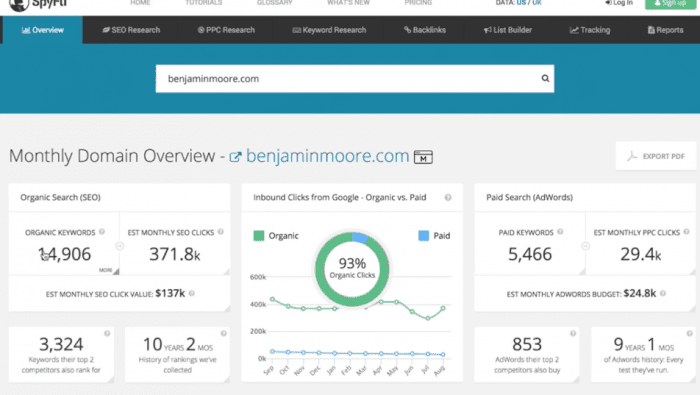 This can be really useful to analyze the effectiveness of your SEO efforts. You can also see where you're going wrong and what you can do to improve your search performance. You can even track your ranking across various geographic zones from regional rankings, right down to an individual city. This is incredibly useful for local businesses who only want to focus on SEO for their local area. 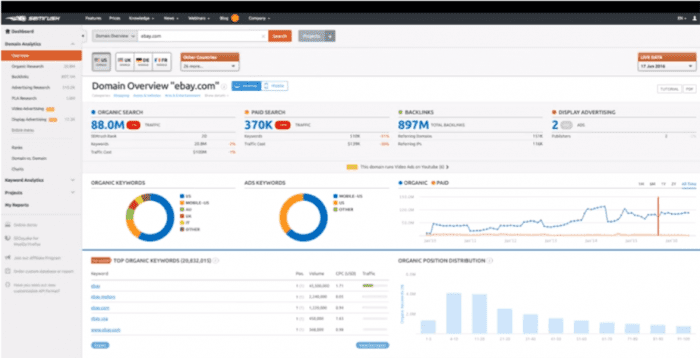 Ahrefs: features a large suite of tools that help fill any gaps in your current SEO tool suite. 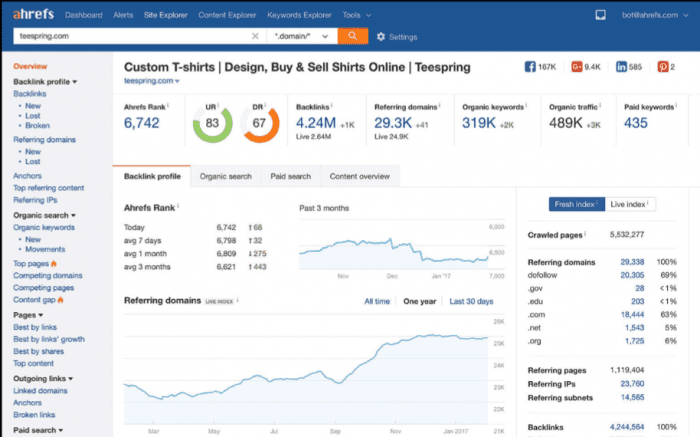 Specializing in competitor analysis and keyword research, Ahrefs also helps you with link-building content research. This can help you determine what's trending and how to successfully integrate high performing keywords into your content. 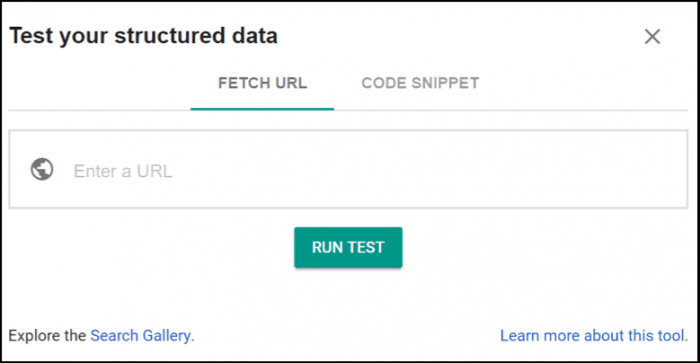 Google structured Data Testing Tool: Improving your site's data structure is likely to be a time-consuming process. Particularly if you have a large site that has been around for many years and worked on by multiple people. This free tool can help you quickly analyze your site’s code and identify errors or points of concern. Having a uniform and intuitive data structure on your back-end helps site crawlers to easily navigate and index your site. Now that you have the low-down on the best SEO tactics and tools, work on developing a robust long-term SEO strategy. And before you pull the trigger on a new SEO strategy, take a look at this comprehensive SEO audit checklist, just to make sure you don't miss anything important. Shane Barker is a digital marketing consultant for 15 years with an emphasis on Influencer Marketing in the last 5 years. He is specialized in sales funnels, targeted traffic and website conversions. He has consulted with Fortune 500 companies, Influencers with digital products, and a number of A-List celebrities.. You can follow him on Twitter or connect on LinkedIn.